I like to look at my world from a different perspective at times. Upside down or from way up high is a nice change of pace. Melissa is a master level graduate of the Nutrition Therapy Institute, a lover of simple food, a fearless cook, and founder of the websites Gluten Free For Good (2006) and Artful-Aging (2013). 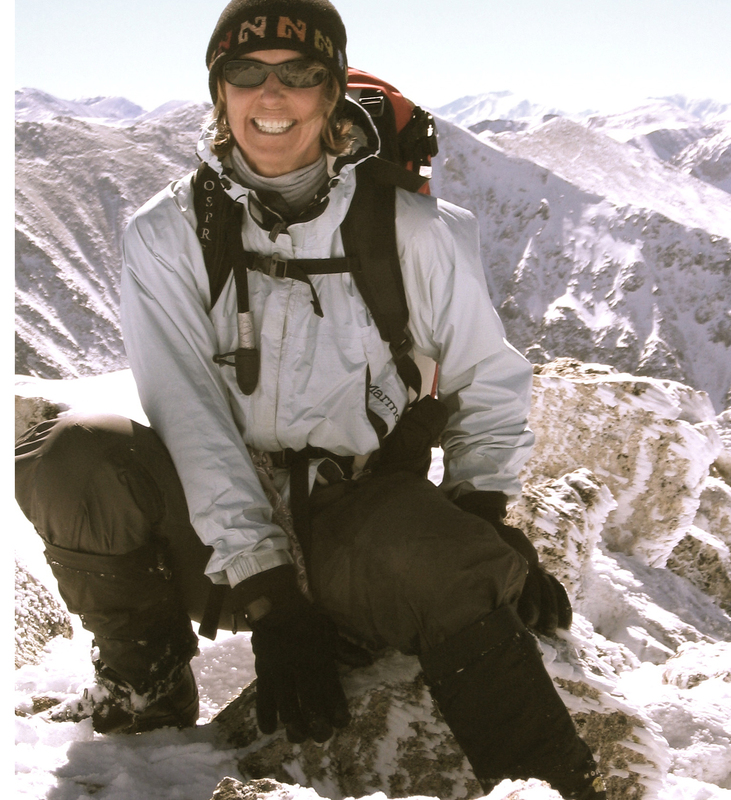 She also has a degree in Exercise Science, hundreds of hours of yoga teacher training (with an emphasis on adaptive yoga for special populations), and a passion for backcountry adventure, telemark skiing, and mountain biking. Although she doesn’t like the word “disease” attached to it, she has celiac and is on a mission to navigate the gluten-free lifestyle with confidence, strength, and optimal nutrition. Her first book, The Gluten-Free Edge: A Nutrition and Training Guide for Peak Athletic Performance and an Active Gluten-Free Life, co-written with Peter Bronski (friend, colleague, and ultra-endurance athlete), was released in July of 2012 and quickly became an Amazon.com bestseller. Melissa lives with her family in the mountains of south/central Colorado and finds no limits when it comes to nutritious and tasty gluten-free cooking, whether in the comfort of her kitchen or the wonder of the wilderness. The Gluten-Free Edge: A Nutrition and Training Guide for Peak Athletic Performance and an Active Gluten-Free Life, by Peter Bronski and Melissa McLean Jory. Available at bookstores and on Amazon.com. Copyright Reserved: © 2006 glutenfreeforgood.com. Unless otherwise noted, all blog content, written text, and images are copyright reserved. Material may not be reused without permission.